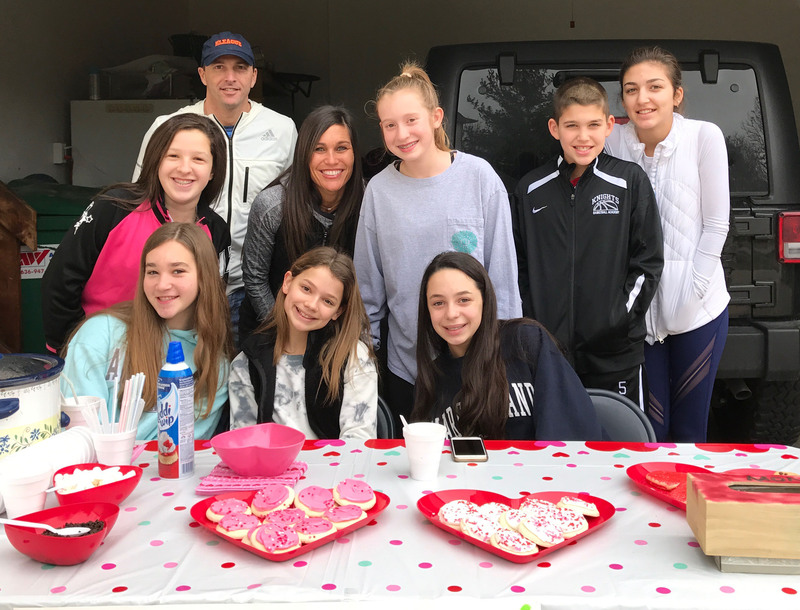 Ava wanted to make a direct impact in her community when she chose to support Friends of Kids with Cancer for her Bat Mitzvah project. 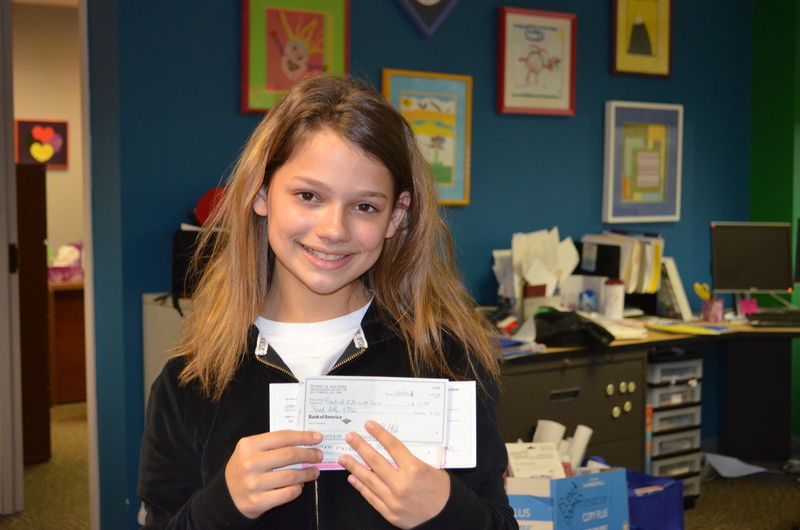 Ava organized a hot cocoa and cookie stand and raised over $600! We are always impressed by the kids in our community who give back to kids in need. Thank you, Ava, for helping kids with cancer...be kids! Ava presenting her donation to Friends of Kids with Cancer.